Click here to view and download an event flyer and registration form. 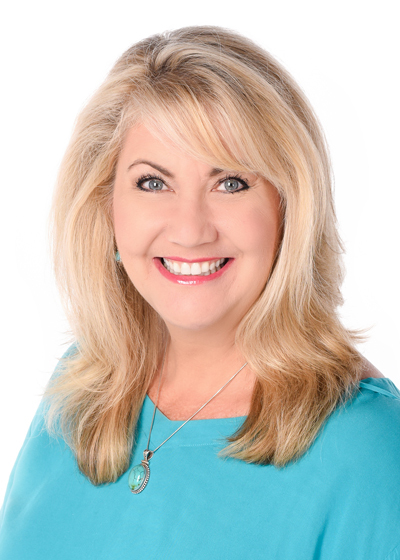 Internationally renowned genealogy speaker Lisa Louise Cooke is CEO of Genealogy Gems, a genealogy education company featuring the #1 genealogy podcast The Genealogy Gems Podcast, available in iTunes, Google Play, and the Genealogy Gems app. Lisa’s works include four books (Mobile Genealogy, The Genealogist’s Google Toolbox Second Edition, How to Find Your Family History in Newspapers, and Genealogy Gems), the Evernote for Genealogists quick reference guide, and hundreds of videos at the Genealogy Gems YouTube Channel. She also produces The Family Tree Magazine Podcast, writes a monthly column for the magazine, and teaches for Family Tree University. Join Root Cellar for a fun and informative day with Lisa Louise Cooke (www.GenealogyGems.com) an exciting internationally known speaker and host of The Genealogy Gems Podcast. The topics listed below include: Weeding out irrelevant search results when you have a common surname; Historic maps and new ideas to excite your "not so interested" relatives; How to find a family tree for a DNA match who did Not attach a tree; Speed and save your finds and harness the power of the cloud with Evernote.